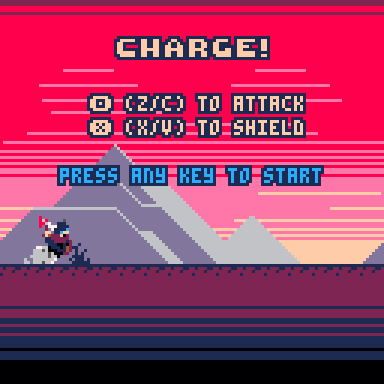 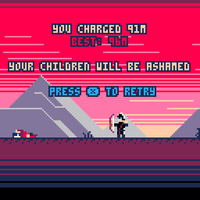 Over the last few weeks I reimplemented my Ludum Dare 34 game, Charge! 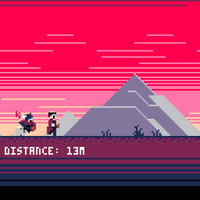 on pico-8, in an effort to learn what that engine is all about and learn a bit of lua. 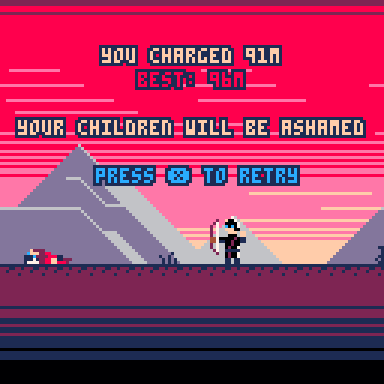 I was never really happy with the art in the original version, and I think I have improved on it somewhat here, and maybe I also improved the gameplay a bit as well! 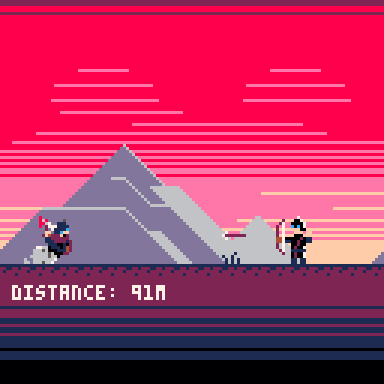 Pico-8 is a fun system to work with and I had a good learning experience, though I wasn't able to reproduce the original music to my liking. 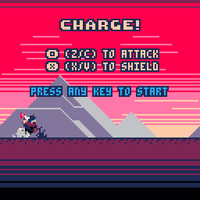 Anyway, check out the new version of the game and consider supporting me if you like it, I hope to release several small games this year and every little helps.